Performance and functionality. 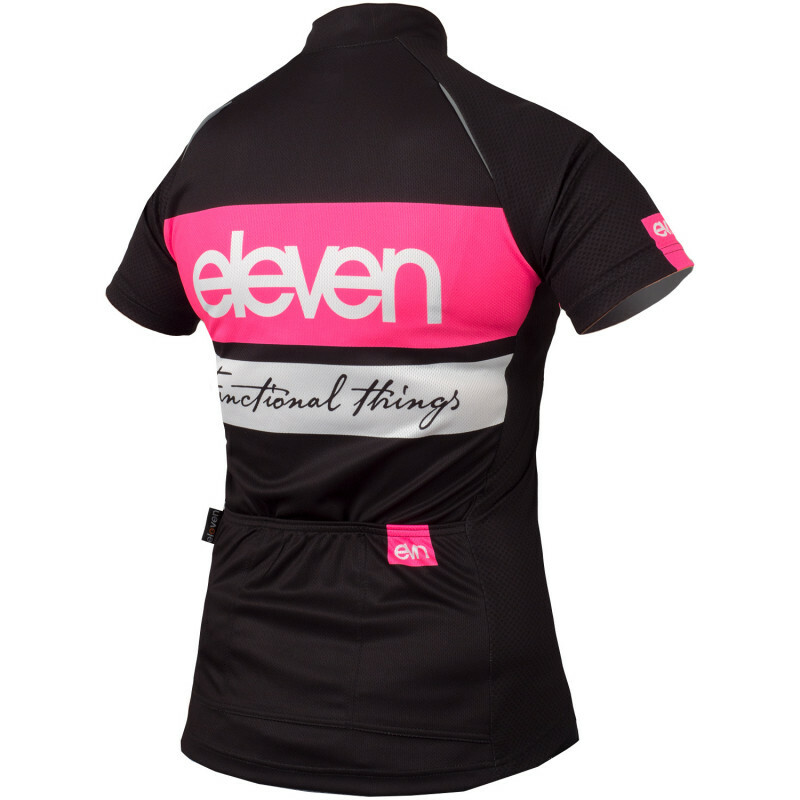 Women's cycling jersey with short sleeves and the popular Eleven Horizontal design. 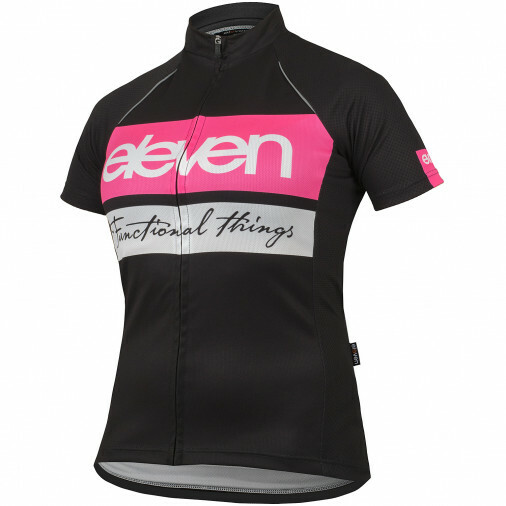 Women's cycling jersey with short sleeves and the popular Eleven Horizontal design. It combines the best from two functional fabrics. Side zones and sleeves are made from MONDRIAN, which is more breathable and secures pleasant air ventilation. Meanwhile MICRO (front and rear zones) is expert at taking care of moisture and sweat.